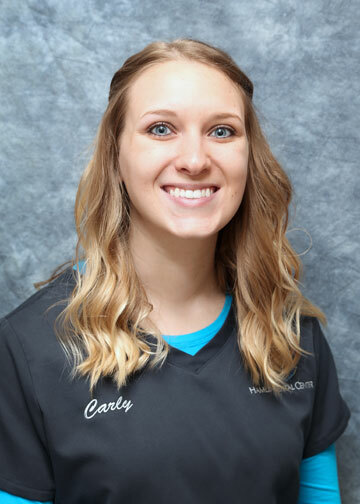 An enthusiastic and valuable member of our team, Carly joined The Hamlin Dental Center after graduating from the Fortis Dental Hygiene Course. She was licensed in 2015 as well as certified in Local Anesthesia. Completing her studies and training at the top of her class, Carly received the Jennifer L. Smith Memorial Award for her clinical excellence and exceptional interpersonal skills. She strives to be understanding and compassionate while providing the best care to our patients. Outside of her career here at Hamlin Dental, Carly enjoys fishing and riding her horses.